Don’t get me wrong… this isn’t about cheating. It’s about taking what’s already out there, in the public domain, and using it as best you can, to help your clients in the best way possible. You DO know that your opponents are probably already aware of this stuff and are using it against you right? Read on, you’ll pick up some handy tips that will help you grow your business, and help more people. Let’s get into the learning! 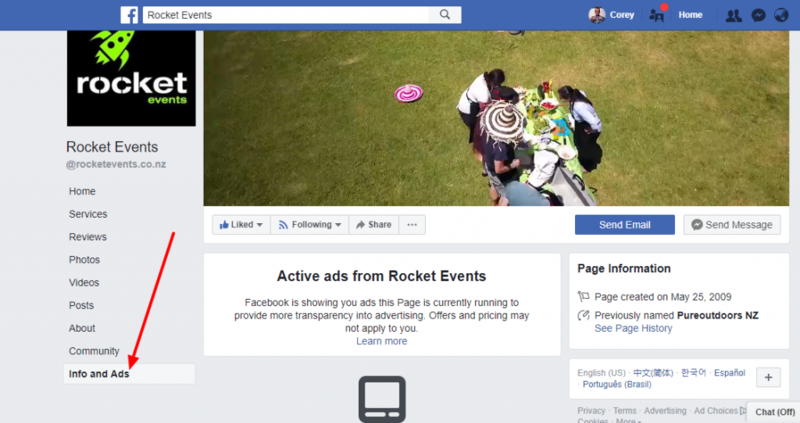 Using the Add Pages button is a must inside your Facebook page insights. As you can see, you’ll get access to your competition’s total page likes (not really super relevant), growth of the page as a %, posts in the last week, and super importantly, their engagement. You can learn a lot more about your competition’s page too when you click on their name in the above image, you’ll see their best performing posts of the week as measured by engagement. Because you can get ideas, you can learn from their wins and losses, and generally get a feel for what your type of potential customer is responding to. 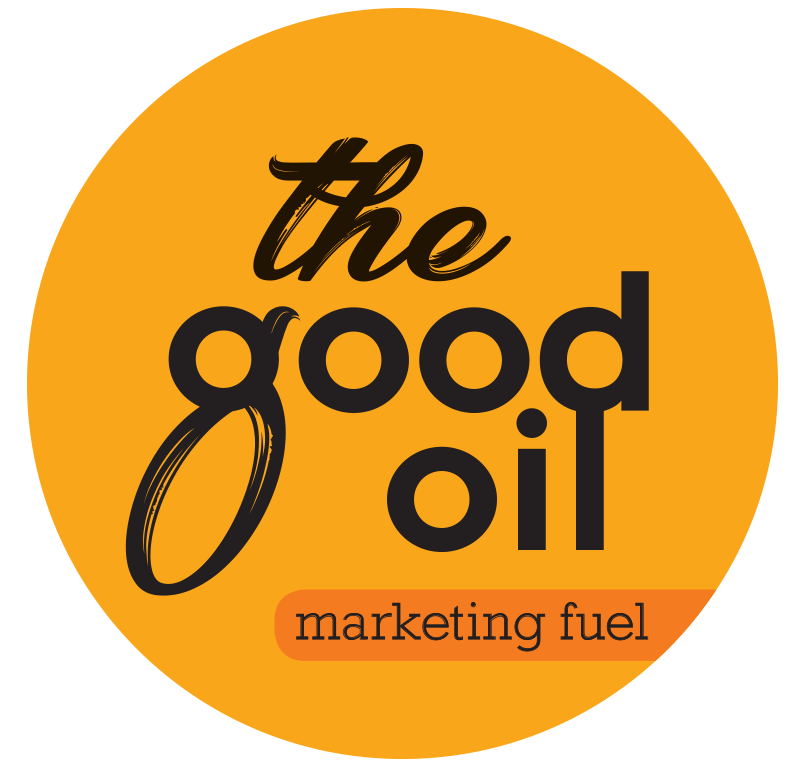 As you’ll see from the image above, we (The Good Oil) are working harder than our competition as evidenced by number of posts, and total engagement even when compared to some much bigger companies and pages. Research your competition, learn, then out work them. It ain’t rocket science!! This tab, available on any Facebook page, will tell you what ads are currently being run by that page. Ads, paid boosts, anything with some money behind it. Hit that button, and you’ll get loads of handy information. 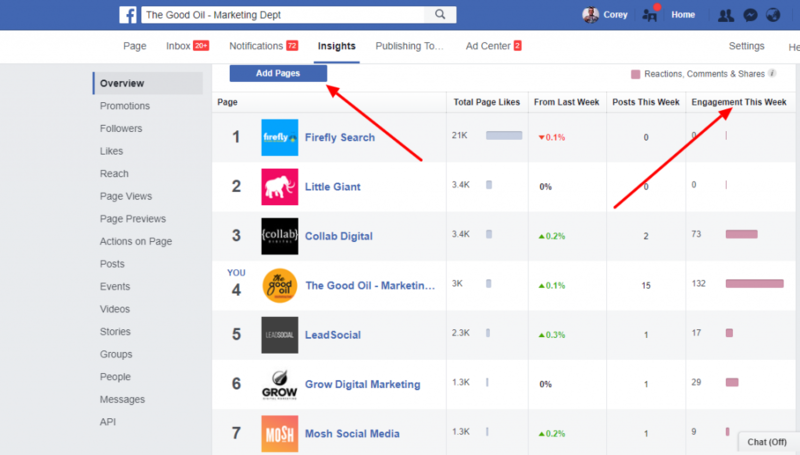 You might have a competitor who is seemingly gaining Facebook traction at an alarming rate… hit the info and ads button to see what paid traffic they are running, and find out more about how they are doing it. Look at their image, words, call to action etc. Learn as much as you can. This is vital information. Knowing as much as you can about your competition keyword usage is important. Are they missing anything? This is a detailed area to school up on, so I’ll just refer you to the best article around on the topic. Thanks Shae Baxter for being the professor on this one! 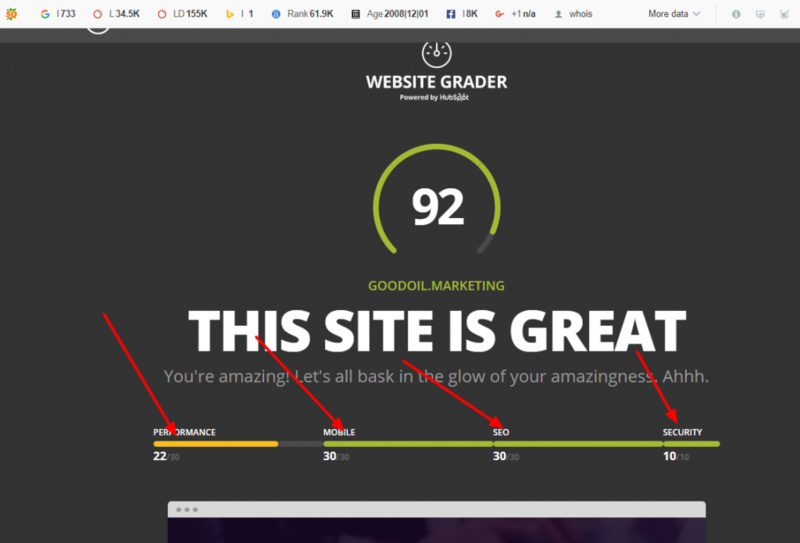 This tool is a great way to see how your website stacks up against the opposition. It’ll give you a score out of 100, looking at performance, security, speed, and mobile readiness. This will give you some great intel about web traffic volume, sources of traffic, keywords, time on site, and much more. It’s very worth your while. Do it. Learn about their process, their sequence of automated emails (if they have them set up), what actions they are wanting you to take, any sign up offers or deals. A lot to learn by doing this. Sounds simple, but have you lately? Are they blogging? Are they using pop-ups for email sign ups? Have they got any special deals or offers on? Is there call to action obvious and easy to find? Is their site well designed and functional from a customer perspective? There is a LOT to learn by looking at your competitors website. How many reviews do your competitors have? Are they adding images and blog posts? Is the information all up to date and relevant? 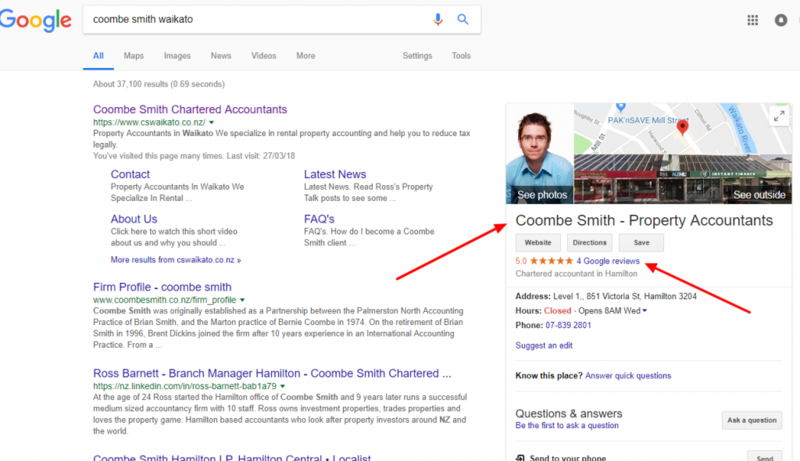 Whenever we pick up a new Google Ads client, we check their Google Business listing first. Often, we can drive more traffic to their website than ever before just be spending some time getting their Google Business listing sorted out, and THEN working on the ads. Research your opposition, learn from their wins AND losses, but keep true to YOUR business mission, and ideal customer. All of this intel is here to help you deliver the best version of your business possible.